CloudDeck Media was founded by Tom Kilpatrick in 2015. A licensed pilot since 1983, Kilpatrick’s background includes founding Cessna Pilot Center Oklahoma Aviation, serving as Civil Air Patrol Mission Pilot and Oklahoma Wing Director of Safety, and on the American Red Cross Disaster Action Team. 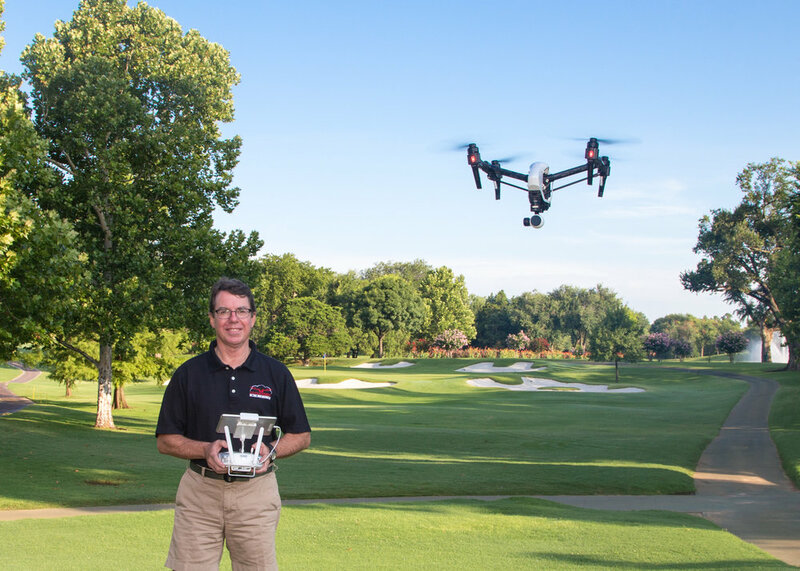 Kilpatrick has a background in business and commercial real estate, has studied cinematography and film editing, is a member of the FAA UAS Safety Team, has spoken on commercial drone operations to a variety of groups, and is a member of the Oklahoma Aerospace And Autonomous Systems Council. He can be reached at tom@clouddeckmedia.com.